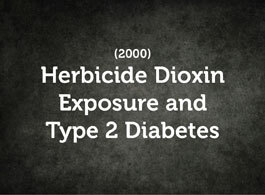 The rules surrounding benefits compensation for exposure to herbicides, including Agent Orange, are not uniform. 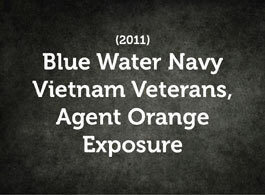 They’re different for each category of service member or beneficiary, no matter whether you served in country in Vietnam, or on a brown water or blue water craft. 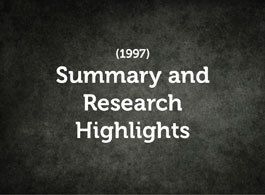 Check out our section of need-to-know information. 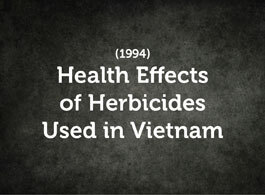 Since Congress passed Public Law 102-4 in 1991, more than a dozen diseases and conditions have been added as presumptive to exposure to Agent Orange or other herbicides used in Vietnam and other areas of Southeast Asia. 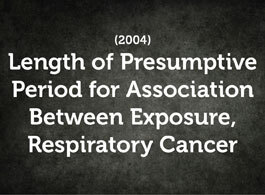 Take a look at our list of presumptive diseases. 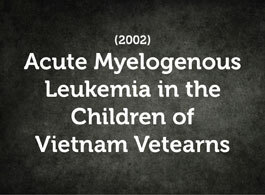 Do you have any of these conditions, or symptoms of any of these diseases? 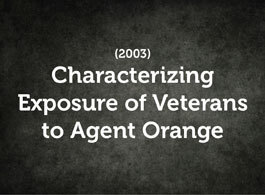 Brown water veterans carry the same presumption of exposure to herbicides, including Agent Orange, as do service members who fought on land in Vietnam. Blue water veterans are still fighting to get recognition from the VA — which believes personnel serving on the ships anchored in the open sea did not experience the same exposure as personnel on the ground. 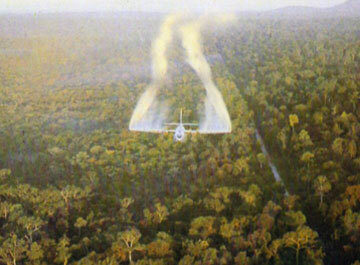 The concern over Agent Orange exposure extends beyond just ships and water craft deployed for the conduct of the Vietnam War to those aircraft that were involved in spraying herbicides. 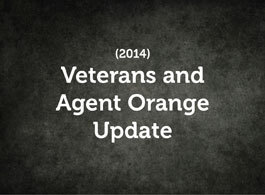 On June 19, 2015, the VA began extending benefits to Air Force Reserve members flying C-123s were exposed to Agent Orange. 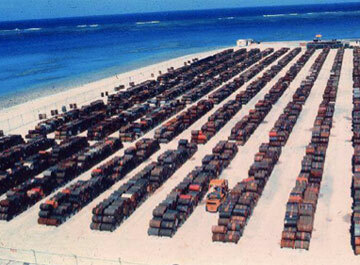 Seventy years of scientific discovery, massive development, unchecked deployment, undeterred deception, endless denials and veteran deaths. 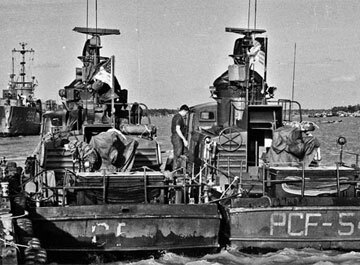 The current list of ships acknowledged by the Department of Defense and the VA in blue water or brown water service during the Vietnam War. IS MY SHIP ON THE LIST? 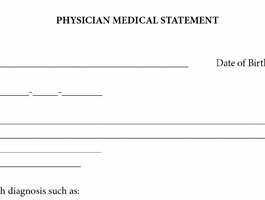 VetsHQ has developed a form that veterans can take to a physician or specialist to help determine if a service connection exists between current health condition(s) and military service.